KPMG is in the house this upcoming Friday. 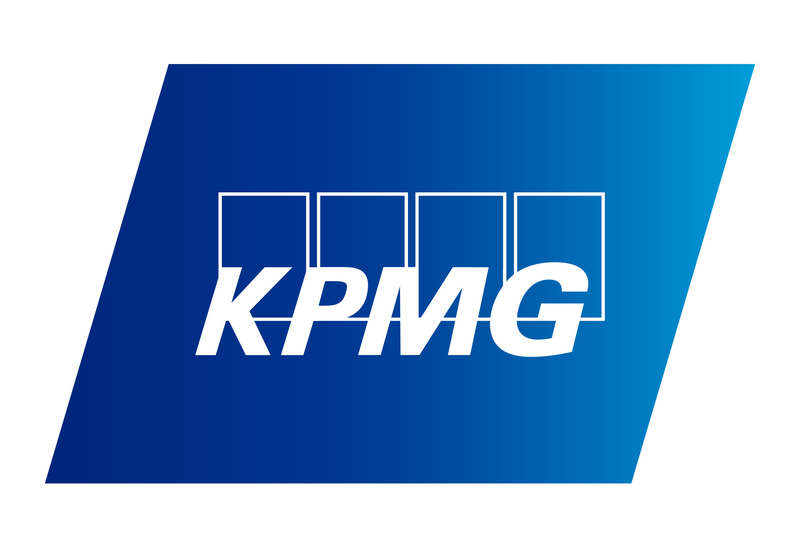 As one of the Big4, KPMG is a global network of professional firms providing Audit, Tax and Advisory services. They love hiring UH student. Stop by to meet professionals as well as former and future interns. Learn how they cut through complexity.